God is a Refuge for Us! This could not be more true. Examine your hearts. Where do you really run first when everything is falling apart and you feel empty as empty could be? 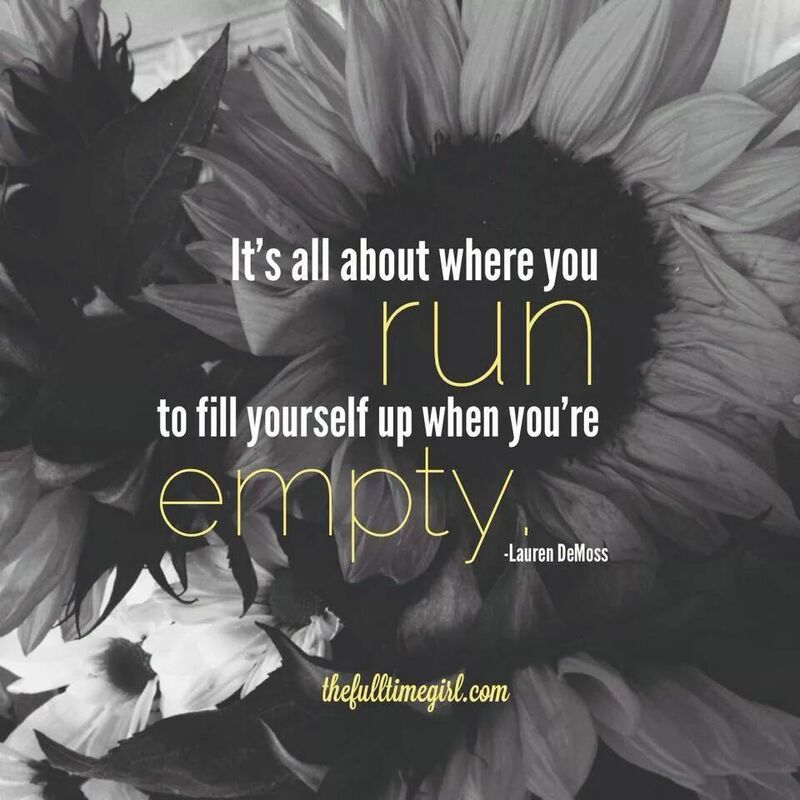 There is only one place to run that will make you completely full again. “For God alone, O my soul, wait in silence for my hope is in Him. He only is my rock and my salvation; my fortress I shall not be shaken. On God alone rests my salvation and my glory; my mighty rock, my refuge is God. This entry was posted in Media, Posts: From Me to You, See it: Pics and Videos. Bookmark the permalink.